Black Panther’s huge success has seen it pass Justice League at the box office in just four days. Marvel Studios’ latest movie has already more than doubled the three-day opening made by DC’s Justice League with a $201.7 million start compared to $95 million made by Justice League in November last year. Justice League made $228 million domestically, below the $412.5 million made by Wonder Woman and below what was anticipated for a movie expected to be DC’s answer to The Avengers, writes Uproxx. 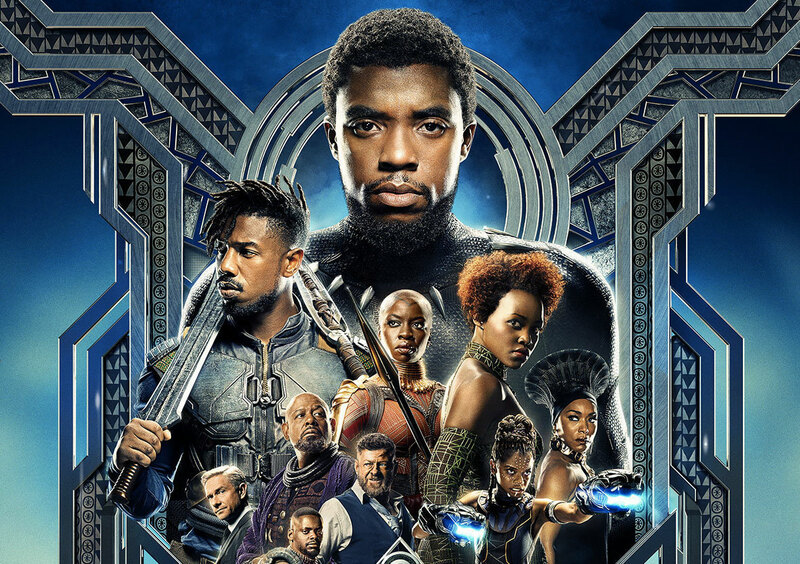 Based on Jack Kirby’s 1966 comic book series, Black Panther celebrates African culture, heritage and heroes with a depth and respect rarely seen in big budget Hollywood films. Featuring Marvel’s first ever predominantly black cast, this has also become the top-grossing film by a black director; writer and director of both Rocky reboot Creed and the critically acclaimed Fruitvale Station, Ryan Coogler. Black Panther has become the first Marvel movie to feature on the cover of TIME Magazine. With a rare 100 per cent rating on Rotten Tomatoes, critics are calling it a triumph. The rave reviews are reflected in the pre-sale tickets which outstripped Captain America: Civil War as ticketing site Fandango’s best-selling Marvel title in the first 24 hours. As well as box office success, the soundtrack has taken the number one spot on the Billboard 200 in the US. 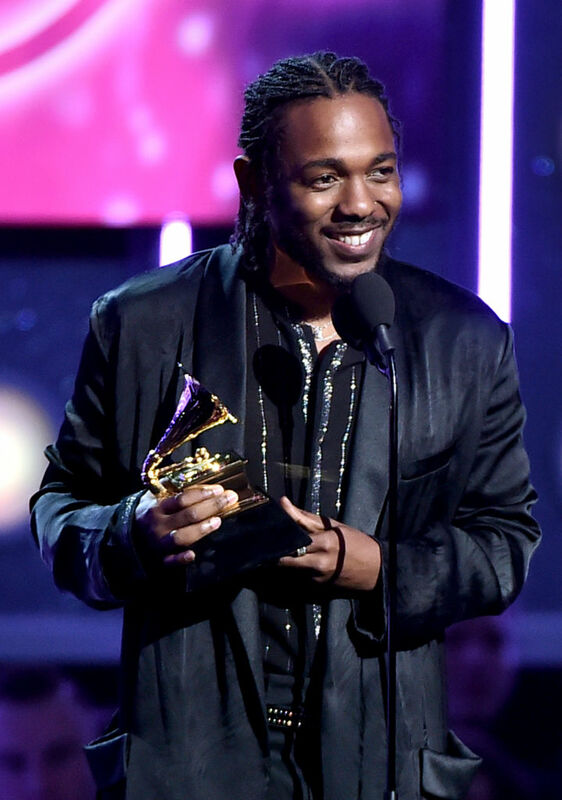 It features 14 tracks, with rapper Kendrick Lamar the creative mastermind behind the hotly anticipated – and well received – soundtrack. The concept of producing and composing a project other than my own has always been ideal. I appreciate the experience love ones. Continue to be great. Available to listen to right now, the soundtrack includes singles such as All the Stars and King’s Dead. Kendrick announced he’ll be hosting five shows at three movie theatres on February 17 for a very, very good reason. According to The Fader, 1,000 seats will be made available for children living in the Watts housing project, so they can watch a screening of the groundbreaking superhero film, completely free of charge. Children living within the Nickerson Gardens, Jordan Downs, and Imperial Courts Projects will be able to attend the screening by contacting their housing development offices. 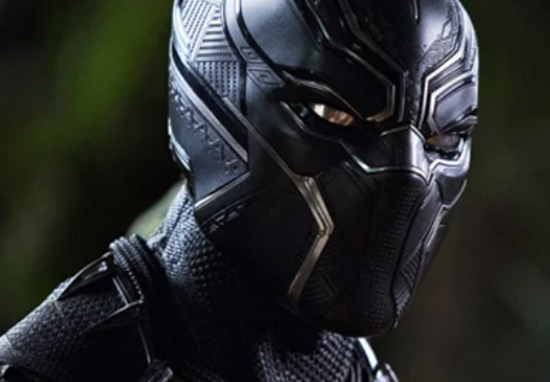 Marvel Studios’ Black Panther is amazing, from its cast to its director. The magnitude of this film showcases a great marriage of art and culture. I’m truly honored to contribute my knowledge of producing sound and writing music alongside Ryan and Marvel’s vision.